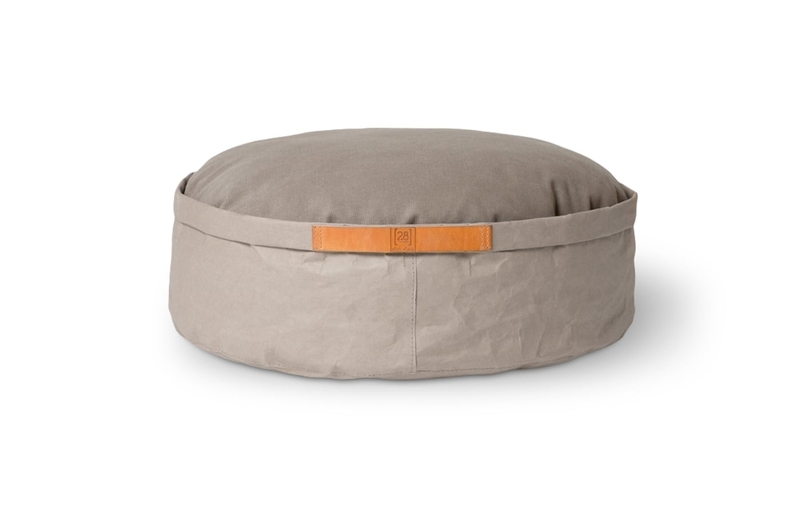 Discover the softest of cushions. All theirs. 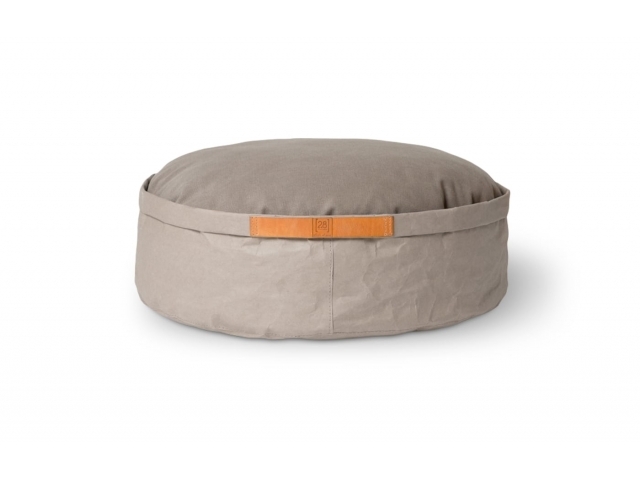 Irvin is a fluffy cushion that is as beautiful as it is comfy. 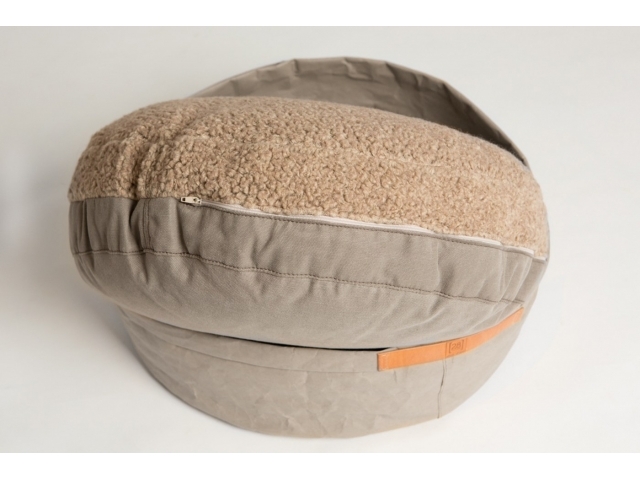 A soft bouclé wool lining on one side, to keep your furry friend warm, and a 100% natural cotton canvas on the other, to make sure it’s cool, too. 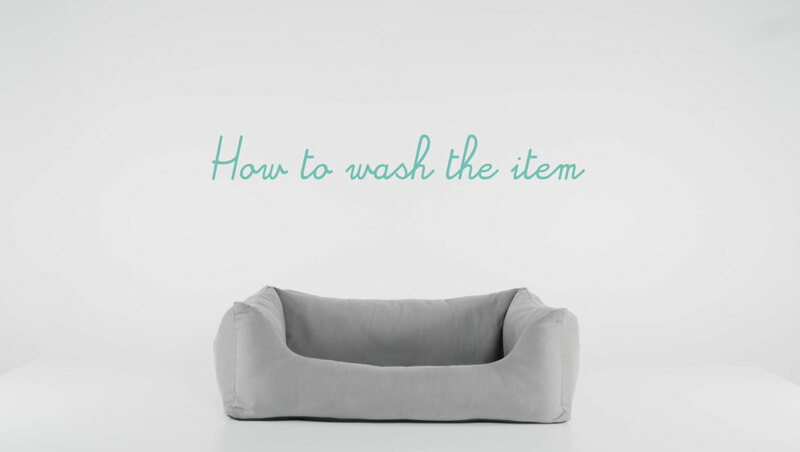 The filling is made of a removable and fully washable anti-parasitic material; the outside case, made of eco-friendly cellulose fibre, is also washable, so that your dog’s Irvin will always look perfectly spotless.